Time can fly when you are on a deadline. The Psalmist said, “LORD, remind me how brief my time on earth will be. Remind me that my days are numbered— how fleeting my life is.” (Psalm 39:4, New Living Translation) These days seem to be racing and I'm aware of how time flies and feel the need to make the most of each day. Each of us have the same 24 hours. Yet some people seem to get more done in those hours than others. How are you using those hours for your writing? In this article, I want to detail five ways to get more time for your writing. 1. Get Aware of How You Spend Your Time. It's easy to waste time if you aren't aware of how you spend it. Take a day or two and keep a brief running list of your activities. This list will help you eliminate and improve your use of time. 2. Consider your writing expectations. Do you plan to write in the mornings or in the evenings or when? Do you expect to get a large block of time to concentrate and write a lot of words? As you think about your expectations, think about if you have put any artificial expectations such as I will write for two hours without pause. That expectation is not realistic. Maybe you have said to yourself that you need ___ minutes to write. Can you write off and on throughout the day on a project? Be willing to experiment and change to see what improvements you can make in this process. Each of us are different but at times we create artificial (and wrong) expectations for our writing. 3. Use good writing tools. Some friends do their writing in a coffee shop while others need silence. Would a new tool help you increase your writing? I've mentioned my AlphaSmart 3000 which I bought on ebay for about $25. It is old technology but allows me to write on the go and easily change my location. I've written on airplanes and in libraries and many other places. Maybe a new tool will help you get more writing time. 4. Apply the lessons from your time monitoring. Awareness is the first step but then you need to make changes to your use of time from what you learned. For example, if you spend several hours a day on Facebook or any other social media site, you can make some different choices. Maybe you love watching sports and that is consuming a lot of time or some favorite show on television. 5. Be committed to moving forward no matter what happens. When you slip and waste time, it's easy to beat yourself up and even give up. Each of us have schedule interruptions and get sick and have a car break down or countless other interruptions. 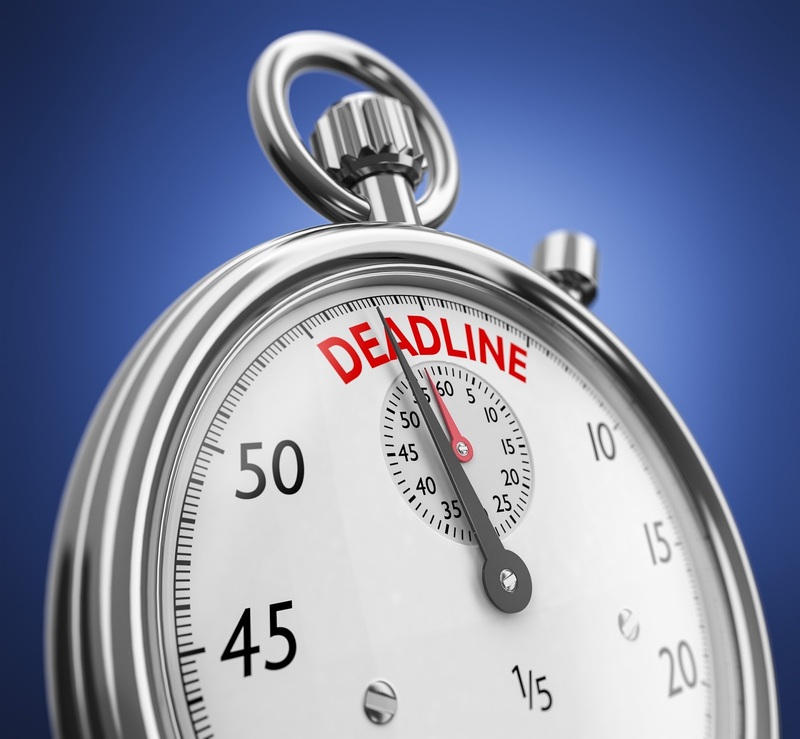 Be dtermined to move forward and meet your deadlines whether personal or from an editor. Each of us have the same time and space limitations. Yet each of us can continue to grow and improve in this area. I know I have a lot to learn and continue to learn about how to manage my time. What steps are you taking these days with your time? Let me know in the comments below. Every day is a new day. We must shake off what happened yesterday and try again today. I know I waste too much time on Facebook. Today, I didn't and wrote close to 1600 words. I could do more, but my niece called and it's time, now to get ready for bed. My new goal is at least ten minutes a day and it grows to more.